One of my favorite parts of the end of the year are all of the year end lists posted by various blogs, magazines, and other websites. I think it's one of the best ways to catch up on notable releases throughout the year and reconsider some music I brushed off after one listen. So here are the ten albums I enjoyed the most in 2009. 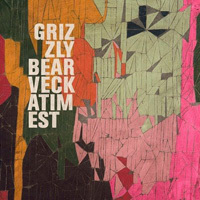 It is hard to say that Veckatimest was a refreshing hit when it was released in the spring since two of the singles had already been receiving heavy blog play for almost a year. 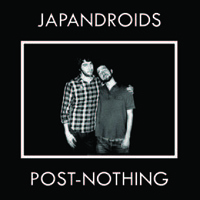 However this album packed a subtle punch that proved it's strength after repeated listens. Taking the ambient and orchestrated sounds of Yellow House, the four piece expanded their well crafted tunes into perfect pop snippets blended with clever arrangements of striking guitar and topsy-turvey percussion. There has been apparent love for this album since it leaked at the end of 2008 and it has all been warranted. 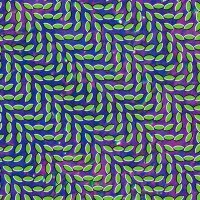 Animal Collective have been some of the hardest working musicians of the decade and MPP has been a sort of culmination record most bands dream of making. They take their strong ability to mix together folk/jam/noise efforts into pop appeal for the masses in what is their most accessible album to date. 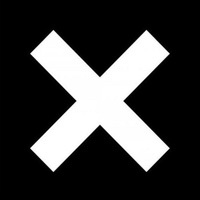 No one has timing like this band. Nothing on this album happens in the way that you would expect and that is probably the reason why one can listen to it over and over and never hear the same thing twice. The swaying vocals and off kilter guitar jams are pure art rock and the vocal work is nothing shy of a Mariah Carey R&B hit. The fact that this band can make those two things fit together is pretty impressive. On paper (or computer screen) nothing about this record sounds exciting. It is hollow, quiet, simple, yet oh so powerful. These London teens recall overcast 80's British post-punk and add in some dub-step for one of the most daringly plain yet understated records of the year. It seems that this record should satisfy after one listen since it is so bleak, yet the ability to draw back repeat listens is nothing short of genius. For almost a decade, Phoenix has written jubilant indie-pop smashes that have always held them just at the cusp of fame. This time around, their savvy synths launched them to stardom. "1901" and "Lisztomania" were two of the biggest pop songs of the year and the best 1-2 punch to kick off an album in recent memory. They have the rock sensibility of the Strokes and a John Hughes synth-pop power that stretches just enough past the indie scale that made these guys the biggest sensation of the year. When the Knife released Silent Shout in 2006 the album was sighted as icy, synth driven electronica. 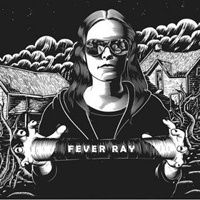 Well that album was the avalanche and Fever Ray is the tundra. These slow driven, pulsating sounds are the calm after the storm, but are just as harsh and dense as anything that has come before it. This Vancouver duo takes you front and center in the garage and power through eight songs of pure teen angst that combines harsh fuzzed out guitars with simple hooks and melodies. Never have two youngsters given so much grief towards aging past 25 and so much hope to live life to the fullest all at the same time. What could be better than getting to France to french kiss some French girls? Not much, but listen to this album until the flight leaves. 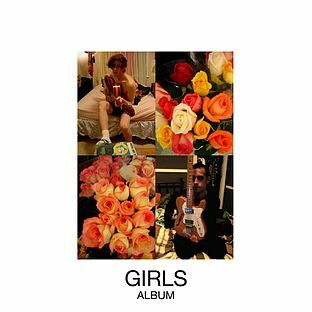 Christopher Owens, the main man behind garage-surf-pop band Girls, is just as unsure about his future as you and me. The only catch, his band is rising to fame for their acclaimed songwriting not only in terms of melody, but lyricism as well. Their tunes breeze by yet their disheveled lives catch-up to them and songs begin to contort into rocking bliss. Is Owens ready to step up as the next promising artist of his generation? Probably not, but he'll take a stab at in anyway. 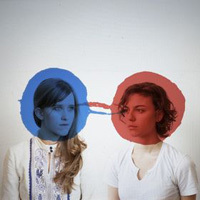 Take one part Belle and Sebastian, one part The Smiths, and one part My Bloody Valentine and you will have yourself one whole The Pains of Being Pure at Heart. These dream-pop songs have the freshness of 2009 with the nostalgia of 1989. The hooks are monstrous and the jangly shoegaze guitar bleed in with the vocals creating this haze of beautiful pop melody. Never have two people ever sounded as loud as Lightning Bolt. The obnoxiously loud bass drones of Brian Gibson are matched by the ballistically brilliant Brian Chippendale in one of the most aggressive attacks on a drum kit (and attacks on music) I have ever heard. 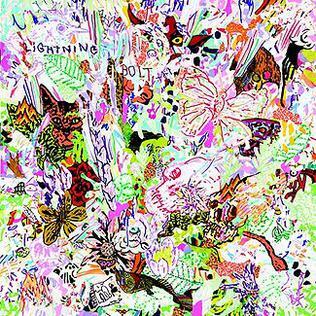 This album is certainly not for everyone and might be the hardest to approach on this list, but for those willing to take the journey, Lightning Bolt can certainly take your ears to places they have never been before.